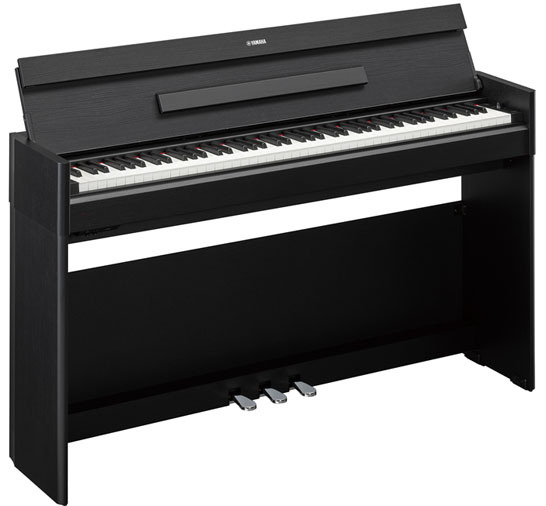 Yamaha has introduced three new models in its line of Arius digital pianos. The YDP-144, YDP-164 and YDP-S54—like their predecessors—are aimed at improving music students who need something more advanced to practice and hone their piano skills, but for whom an acoustic piano is impractical or out of budget. Last year’s Arius YDP-184 and YDP-S34 still sit in the available range, with the new trio of models available to cater to more budgets. 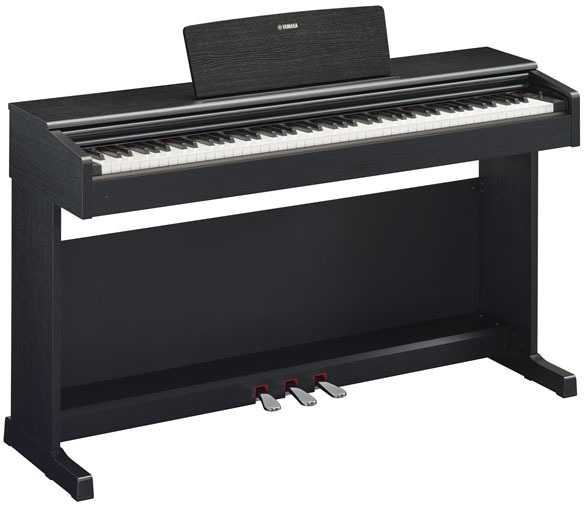 The newest Arius line feature meticulously-crafted stereo multi-samples of the Yamaha CFX. 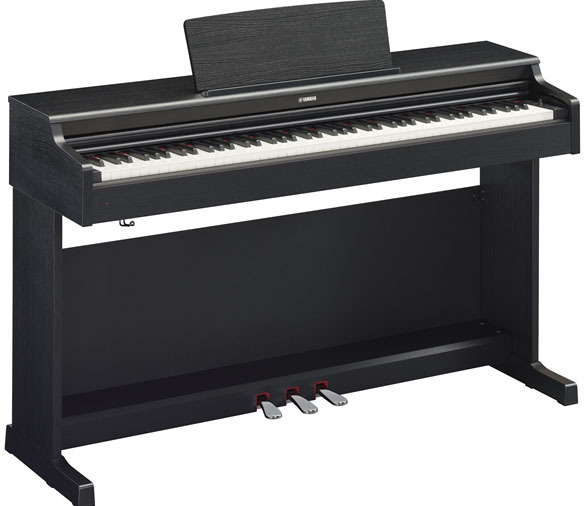 They all feature variants of Yamaha’s Graded Hammer Standard key action, with the YDP-144 having GHS, and the YDP-164 and YDP-S34 being upgraded to GHS3, which adds textured, synthetic ebony/ivory key surfaces to increase playing grip and wick away moisture. The YDP-S54 has a slimline design, so is ideal for smaller spaces such as apartments and classrooms. All models feature 192 notes of polyphony, a high quality internal speaker system, damper and string resonance modelling. They’ll be available from March 2019. Here’s a run down of the main specifications of each instrument, for comparison. The RRP for each Arius model is at the bottom of the table.